Are you faster than a Boy Scout? This is a fun, family-friendly event that you will want to return to year after year. The race is a flat and fast, chip timed event and is staffed by the Boy Scouts with support from adult volunteers. 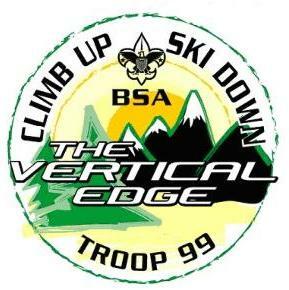 100% of the proceeds for this race go to fund Scouting activities including, summer camps and high adventure camps for the active Scouts in our Troop. The top 3 male and female finishers in each age group will receive awards. There will be a special division for Scouts. Parking avaialble at the LItchfield Park Recreation center and on the North side of Wigwam Blvd, West of Old Litchfiled Road. Packet Pickup will be Friday before the race or early on race morning.